Update v2.5 Overall improvements & general fixes. Surprise! We said we wouldn’t have a patch this week, but we had time to get one out anyways! But for sure, there won’t be any patches the next couple of weeks because of PAX Prime. 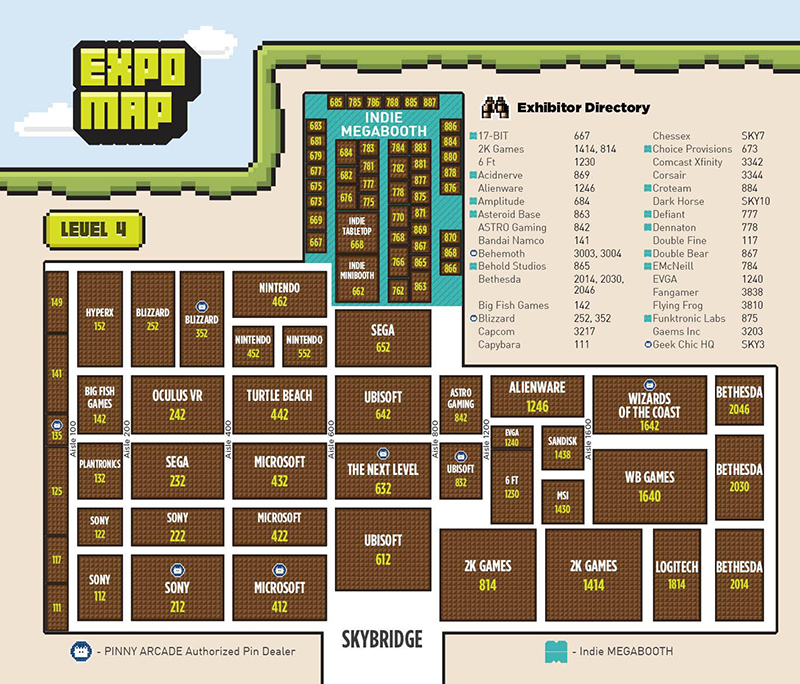 If you will be at PAX, be sure to stop by our booth. We’ll be in the tabletop section of the Indie MEGABOOTH! We also received our Oculus Rift kit, so after PAX, we’re going to be working on that! Cut, Copy, and Paste is now working for promoted players. Toggle zoom now works on locked objects just like a surface. Greatly optimized code calls between scripts. Optimized raycast checks for things like pointer position, grabbing objects, etc. All file saving actions notify in chat the save location on your computer. Added name protection when saving objects to the chest to avoid issues (alphanumeric and spaces only). Copy then pasting an object will now immediately snap to grid, greatly speeding up setup. Added a FPS cap of your monitors refresh rate to limit power consumption. Better download completion tracking if objects are deleted when they are loading. Rewrote the workshop downloading code to be faster and less prone to errors. The issues with downloading many mods at once is now resolved with a queueing system. Fixed issue with the material selection not working for custom models if a image was not supplied. Box selection will no longer have issues selecting when being used from certain camera angles. Color tint now properly saves for custom objects. Late joining players will properly see color tints for custom objects. Voice chat will no longer activate when typing. 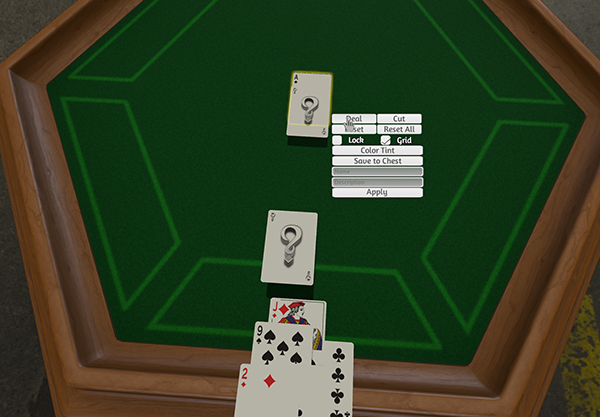 Fixed Load Game window using the Saved Objects window. Fixed issue with saved chest item button being cut off the top. If you want to get the latest news on development feel free to follow us on Twitter!